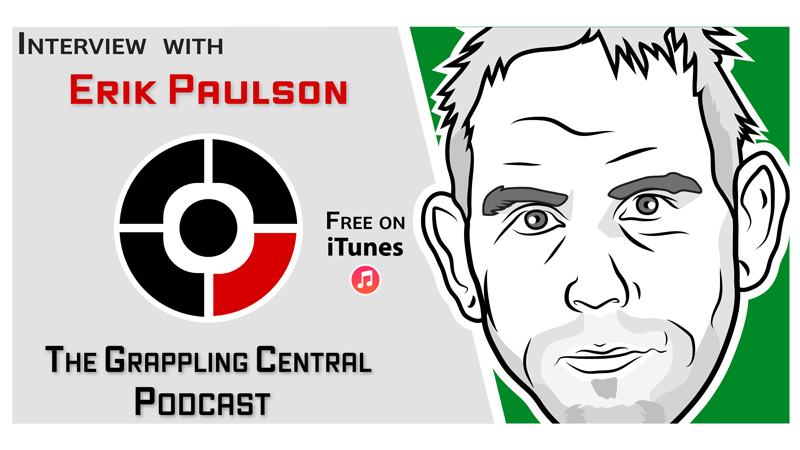 MMA pioneer Erik Paulson earned a BJJ black belt under Rigan Machado. He also holds a black belt in Judo and is an expert in Freestyle, Catch and Greco Roman Wrestling. He is a highly respected coach whose students include Josh Barnett and Sean Sherk.